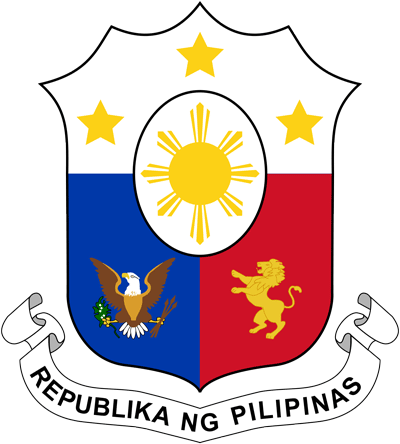 The Republic of the Philippines (RoP) once executed landmark transactions in 2018 beginning with the US$2 billion offering in January to help fund the country’s huge infrastructure programme. The new bonds were offered concurrently with its trademark liability management exercise – a one-day accelerated switch tender offer for 14 of the RoP’s outstanding US dollar-denominated bonds maturing between 2019 and 2037. In March, the sovereign priced the first sovereign Panda bond from the Asean region amounting to 1.46 billion renminbi (US$216 million), which further diversifies its investor base. And in August, it returned to the public Samurai bond market after an absence of eight years when it printed a multi-tranche offering totaling 154.2 billion yen (US$1.42 billion). The biggest ever Samurai bond issuance from Asia, outside of Australia, the transaction marked the first time in almost 20 years that the RoP has issued Samurai bonds on a standalone basis. In a year that saw a number of Chinese property companies finding difficulty in fundraising, Agile Group Holdings was able to go against the grain executing several key deals in 2018. Last February 2018, the land developer kicked-off its fundraising year with an inaugural senior ranking perpetual instrument raising US$300 million from the transaction. The company then executed three more bond deals including its US$600 million high yield bond in July 2018, which reopened the market for high yield issuers in the region. Last summer was a busy period for Agile Group Holdings that also carried out a US$1.55 billion syndicated loan attracting from the Greater China region. Vingroup is honoured as the best corporate issuer in Southeast Asia due to landmark deals the company and its subsidiaries were able to complete last year. 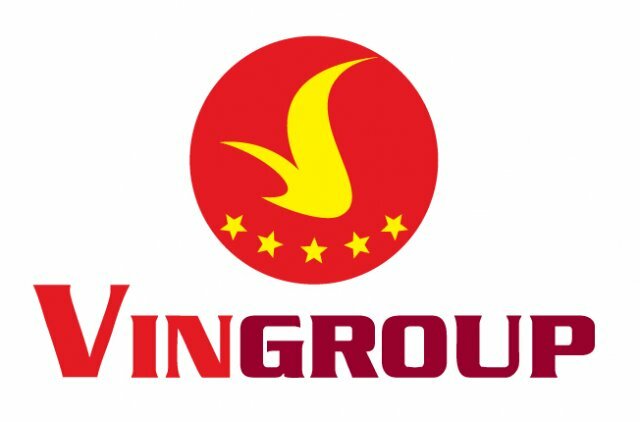 Following the success of the listing of its retail unit Vincom Retail in 2017, the conglomerate was able to also publically list its real estate arm Vinhomes generating US$1.35 billion in funds and US$853 million from Singapore’s GIC from a pre-IPO placement. Other fundraising activities for the group included a couple of convertible bonds (CBs) such as US$325 million CB in June 2018 which was the most significant CB deal in Southeast Asia in the last few years. The group along with its banking partners was able to complete a US$400 million syndicated term loan facility for VinFast, the automotive branch of Vingroup. A consistent and frequent issuer, Reliance Industries is honoured by The Asset Triple A Awards for its activity in 2018 that saw the company hit a number of its fundraising targets and find new avenues of financing. In February 2018 in a matter of several weeks the company was able to raise US$800 million via bond which represented the lowest coupon ever achieved by an Indian corporate for a 10 year issuance. 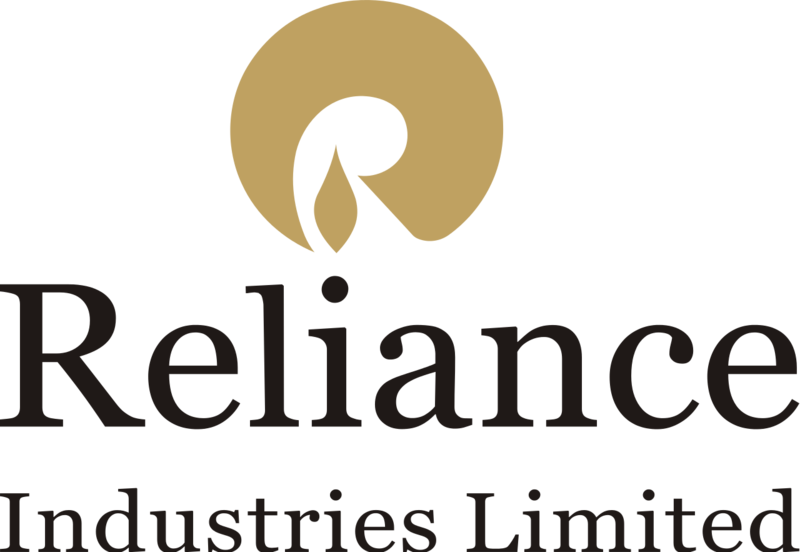 Reliance was also able to generate approximately US$3.2 billion from its pair of loan deals in 2018, which featured a syndicated samurai term loan facility worth 53.5 billion yen. It was the company’s inaugural Samurai loan and was widely syndicated to regional Japanese banks. Bank of China (BoC) group was an active issuer in the bond market in 2018 pricing a US$3.2 billion equivalent multi-currency bonds in April labelled as One Belt One Road offering. The bank simultaneously tapped four different currencies – New Zealand dollar, US dollar, Australian dollar and euro – in six different floating and fixed rate tranches from three-year to five-year in the global debt market. In May, BoC launched a triple-tranche transaction comprising of HK$3 billion (US$384.60 million) sustainability bonds for Hong Kong branch and a dual-tranche green bonds totaling US$1 billion for its London branch. BoC (Hong Kong) is the first Chinese issuer to launch a sustainability bond in the international capital markets, setting a benchmark for other potential issuers. Then in August, BoC (Hong Kong) issued its inaugural US dollar Basel III-compliant instrument, which also represented its return to the US dollar bond market in nearly seven years.